Given the trend of brands creating unique, Instagram worthy, in-store experiences to drive foot traffic, IP protection for interior store décor may be increasingly relevant. In the U.S., trademark law applies and retailers can potentially register store designs as trademarks with the United States Patent and Trademark Office. In Europe, interior design registrations are less common and the décor may be covered by copyright, trademark or a combination of both. 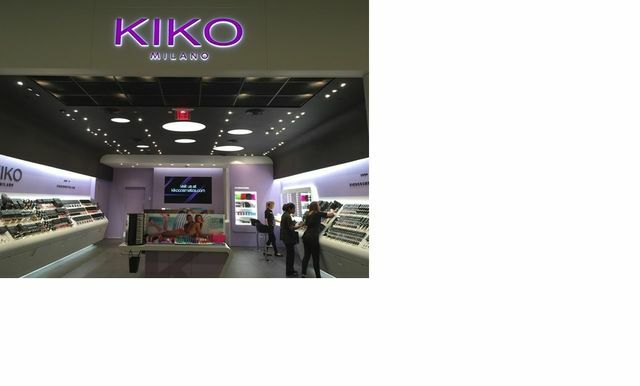 Italian beauty retailer Kiko Milano (“Kiko”) opened 300+ retail stores with the same simple, sleek, minimalist design. When its main competitor, Wycon Cosmetics (“Wycon”), opened stores with a similar style, Kiko filed suit in (at least) Italy, Portugal and Belgium. Kiko claimed that Wycon copied its concept, designs and colors, while Wycon argued that Kiko’s stores only use common, functional design elements. In 2015, the Court of Milan held that Kiko’s stores are protected by copyright, even if they consist of simple, straightforward designs. Last month, the Milan Court of Appeals upheld that ruling. Wycon is ordered to change the concept of its Italian stores within 150 days of the Court’s decision, pay over 700,000 EUR in damages, and an additional 10,000 EUR for each store that is not redone by the due date. Is "zero" a generic term for calorie/carb free soda, energy drinks and sports drinks?